17955 Saint Georges Park Road, TALL TIMBERS, MD 20690 (#1009911198) :: Eng Garcia Grant & Co. This brand new waterfront has NO HOA, you simply MUST see this beautifuly appointed Carolina style home. Builder has paid attention to detail with rounded corners, expanded baseboard, tile, granite, stainless, soft close drawers & cabinets, so much more! 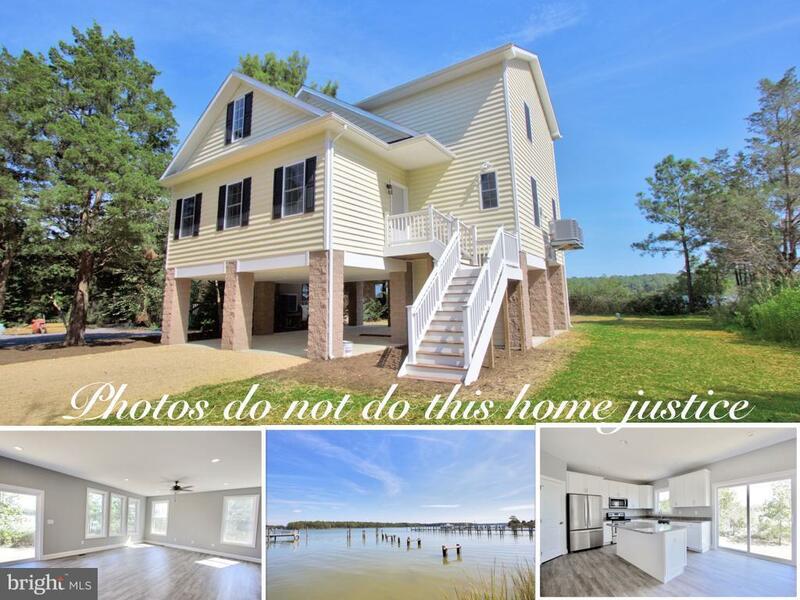 Don't miss your opportunity to own a brand new waterfront home minutes from St. Georges island boat ramp, Ruddy Duck 13.6 miles to PAX!